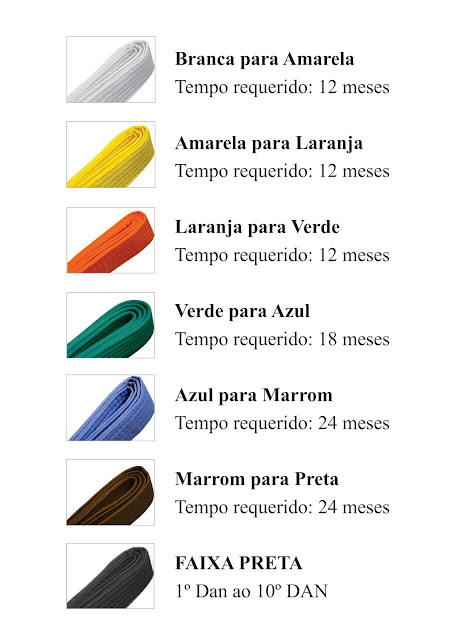 HOJE RECEBI UM DOS CERTIFICADOS MAIS ESPERADOS. 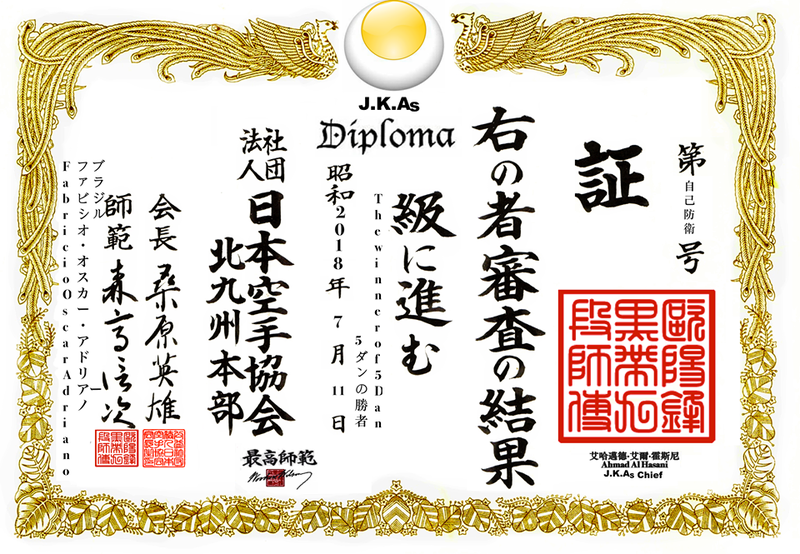 POUCOS TEM A HONRA DE RECEBER DA ( J.K.As )Federation - DA CIDADE DE OSAKA NO JAPÃO PELO MESTRE 8ºDAN EM KARATE SHOTOKAN HANSHI HAMAD AL HASANI, (INSTRUTOR CHEFE RESIDENTE EM OSAKA). 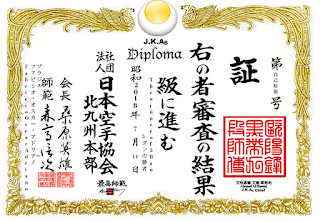 É UMA GRANDE HONRA E UM SONHO DE TODO KARATEKA SER RECONHECIDO PELA ( J.K.As )Federation . MEUS MAIS SINCEROS AGRADECIMENTOS!!! ESTA CONQUISTA DEDICO A TODOS OS MEUS ALUNOS, AMIGOS, FAMILIA E A DEUS. OSS!!! 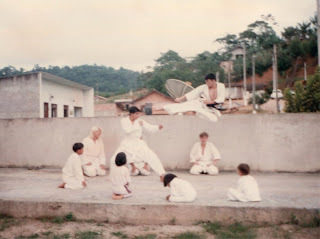 COM CERTEZA ESTE VAI FICAR NUM LUGAR ESPECIAL NO DOJO - CENTRO DE TREINAMENTO.